Lifelong Jewish identity starts here! Representing the first and last letters of the Hebrew alphabet, the Alef-Tav Experience symbolizes the all-inclusive approach to Jewish education for children ages 3 through 15 that emphasizes the cultural, social, spiritual and historical aspects of our Jewish identity. Not your Bubbe’s or Zayde’s Hebrew School. The Alef-Tav Experience is rooted in the belief that our school’s curriculum must be highly interactive, engaging, relevant and fun to maintain the interest and attention of today’s increasingly distracted and overwhelmed youth. How your child will learn. The Alef-Tav Experience is just that, a highly involving and active encounter between students and teachers where students learn by doing - often through group projects. Through this highly novel and effective approach, your child’s teacher serves as the guide on the side and not the sage on the stage. Experiential and project-based learning is enriched by the multi-sensory fusion of art, music, drama, reading, writing and kinesthetic activities. At every stage of learning, students are encouraged to think deeply, reflect, and express themselves. Throughout the course of their Religious School years, children learn Jewish values, traditions, mitzvot and other rituals that help shape a lasting Jewish identity for life. Each unit of instruction also includes a strong home and family connection. Enroll your child today! Take the first step to ensure a fun and rewarding Jewish education your child will enjoy receiving. Parent/child class meeting once/month that introduces children to Judaism through stories, games, crafts, and holiday-centered activities. Students learn the Alef-Bet, Bible stories, Jewish rituals, mitzvot, and holiday observances through fun and engaging activities, while also building community. Meets on Sundays, with optional Wednesday session. 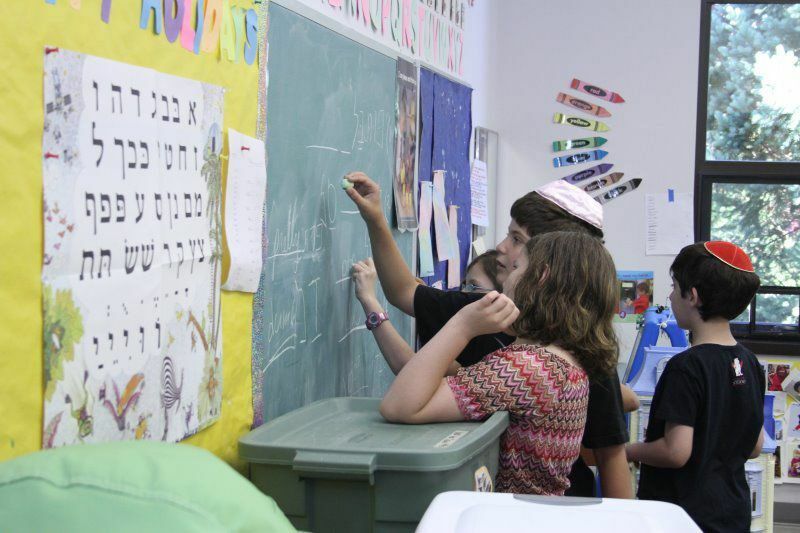 Students learn Hebrew decoding, build relationships with God through prayer, and develop positive Jewish identities through cooperative learning and project-based learning. Discussion-based class focusing on using Jewish values to interpret decision-making, current events, and issues facing our community and the greater world. Intended to provide our teens with a Jewish lens to guide them in decision-making throughout their lives. Shabbat Yeladim for our younger children. 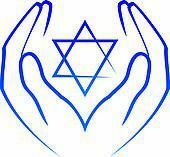 Friday and Saturday Shabbat School experiences, Havdallah, B’nai Mitzvah preparation service, and High Holiday services for Kindergarten and older.